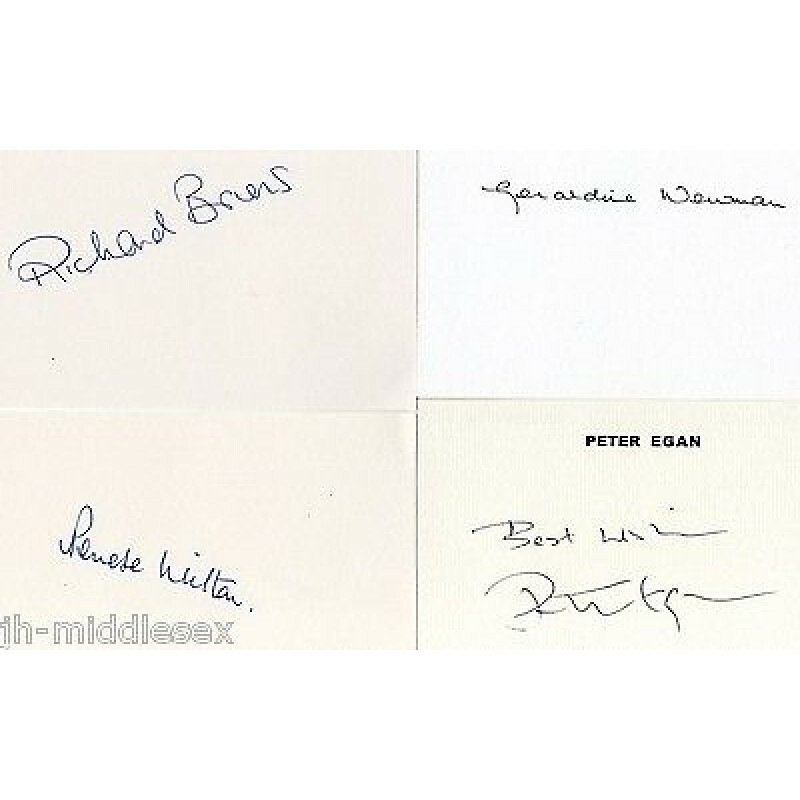 A great collection for any fans of "Ever Decreasing Circles"
Would look great mounted and framed! Ever Decreasing Circles is a British situation comedy which ran on BBC1 for four series from 1984 to 1989. 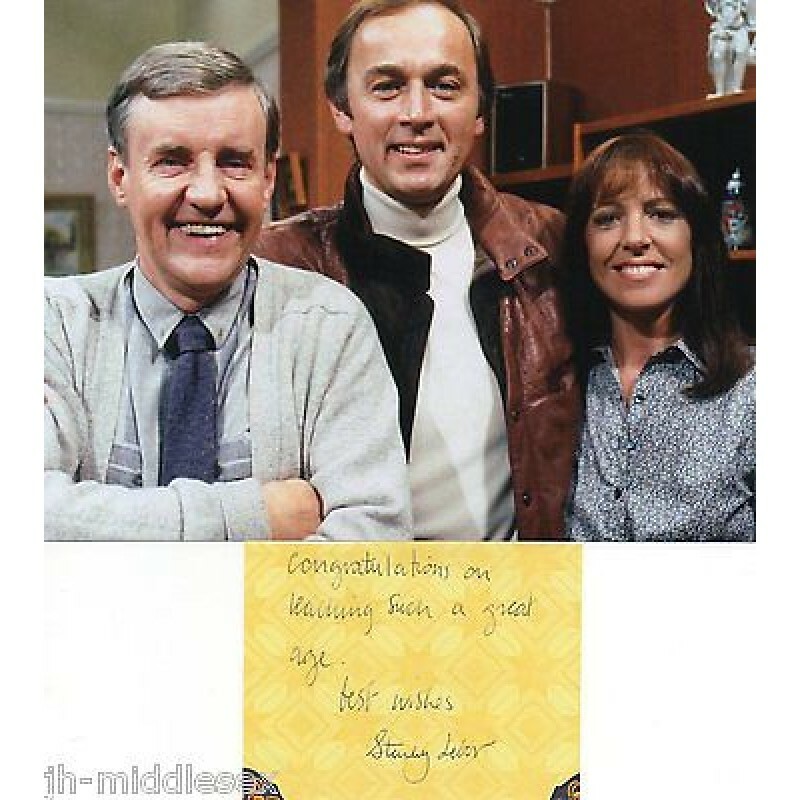 It was written by John Esmonde and Bob Larbey, and reunited them with Richard Briers, the star of their previous hit show, The Good Life. 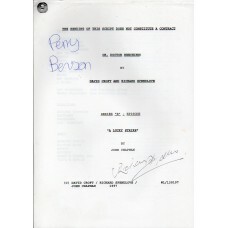 It was much less brash than most situation comedies, and was more like a comedy-drama in places. 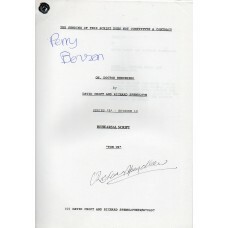 This move into darker areas of comedy was continued with Briers's later series If You See God, Tell Him. 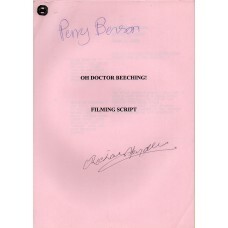 Oh Doctor Beeching - Original Script - Signed By Perry Benson & Richard Spendlove - Genuine - AFTAL - 8On Thursday 25th July I visited Richard S..
Oh Doctor Beeching - Original Script - Signed By Perry Benson & Richard Spendlove - Genuine - AFTAL - 9On Thursday 25th July I visited Richard S..